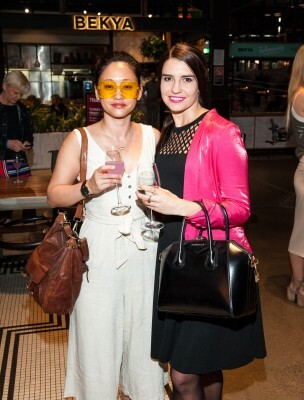 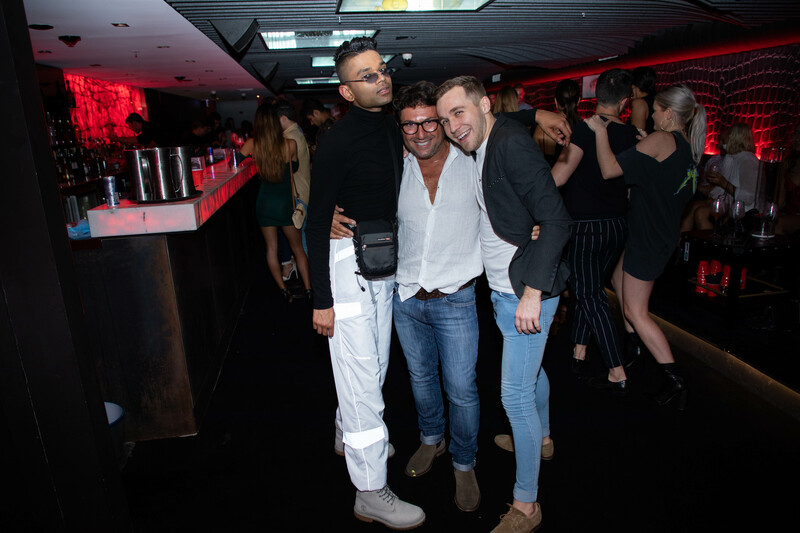 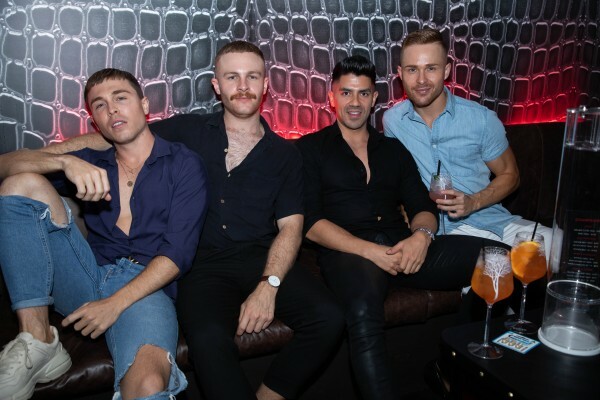 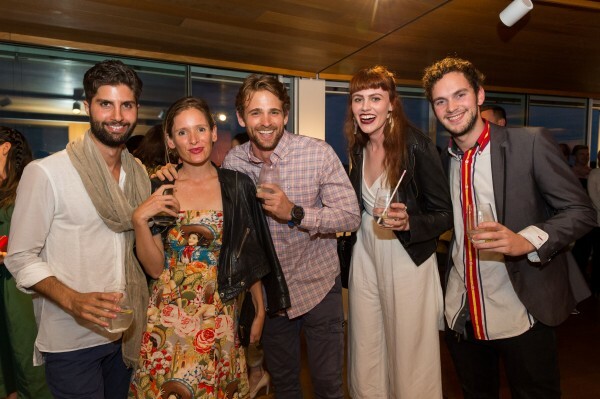 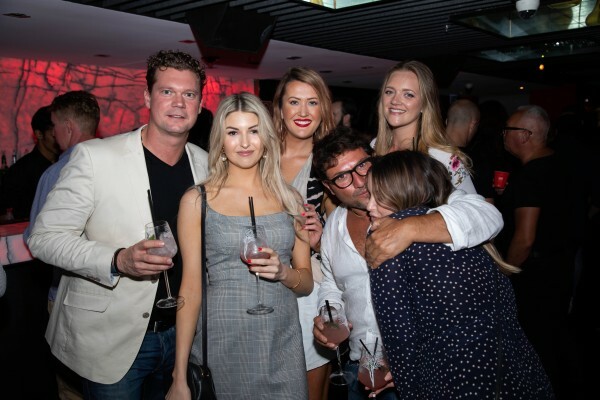 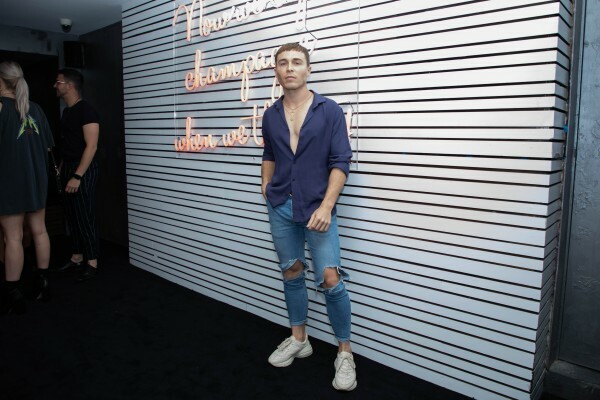 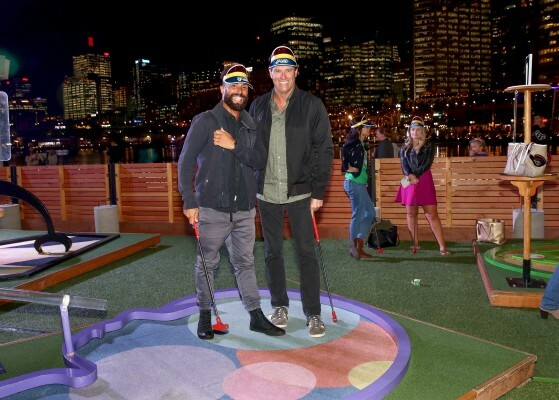 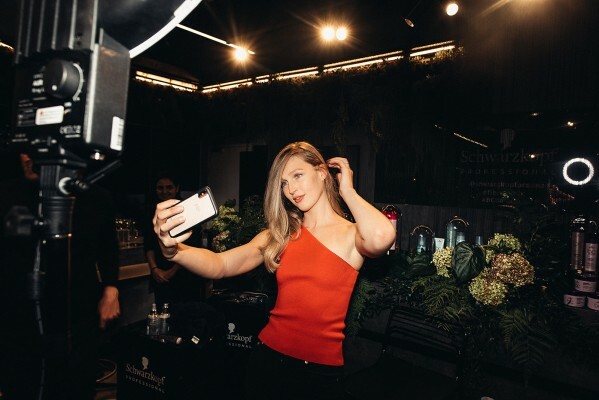 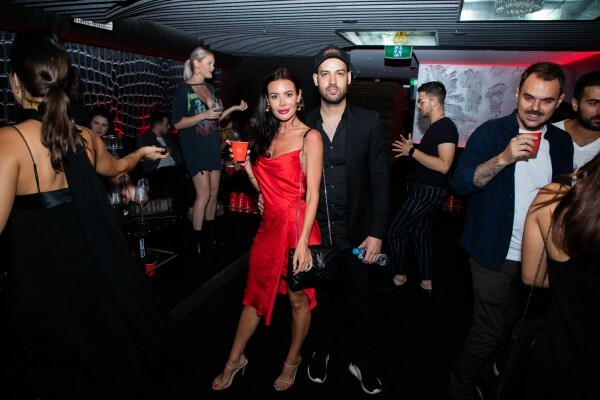 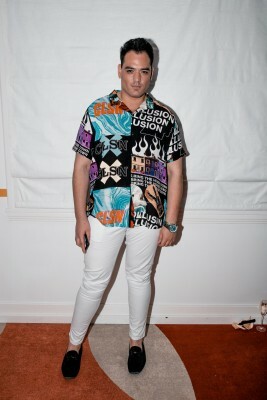 On Saturday December 1st Sydney nightlife enthusiasts found a new place to call home with the launch of exclusive Kings Cross nightclub, ‘Limited.’ Limited opened it’s doors to 300 VIP’s, including models, influencers, reality TV personalities and sports players for a preview of the venue before it launched to the public. 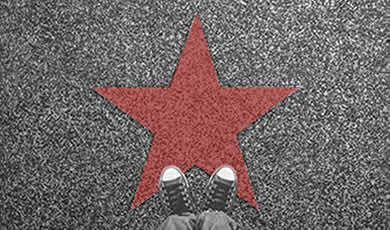 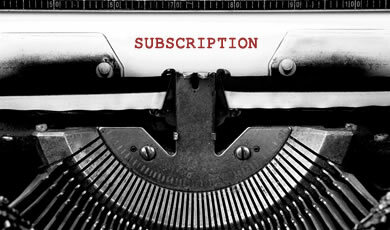 The freshly renovated venue features intimate red lighting, elevated VIP area and high end food and cocktail menu. 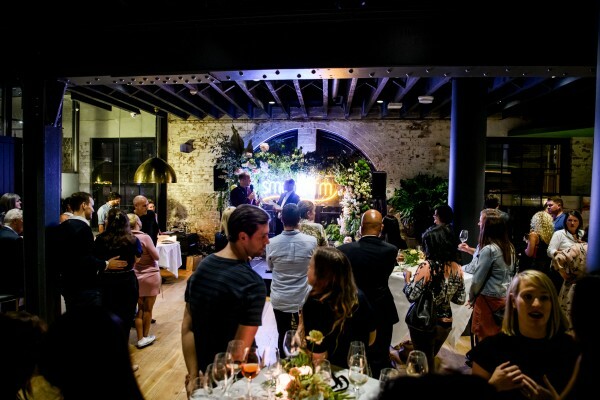 Magnum’s of Dom Perignon with LED bottle sparklers were in abundance and a signature Belvedere cocktails were served to all guests while Jesse Porches played old-school R&B crowd pleasers.